Family (of Adults) Support Groups – New Locations! Speak Out for NAMI – we need YOU! 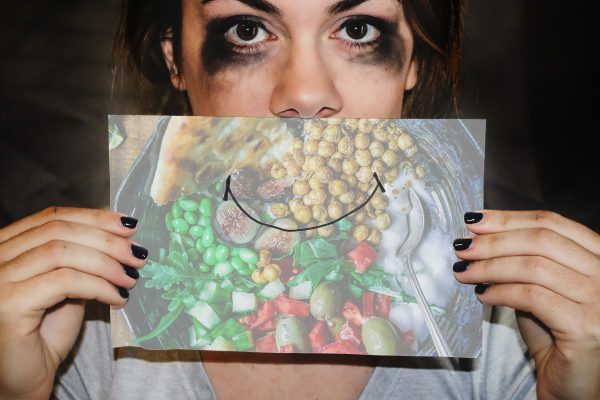 How does unhealthy eating affect mental health? All Posts For - How does unhealthy eating affect mental health? The mission of NAMI Cook County North Suburban is to improve the lives of individuals with serious mental illness and those who love and care for them through education, support and advocacy.